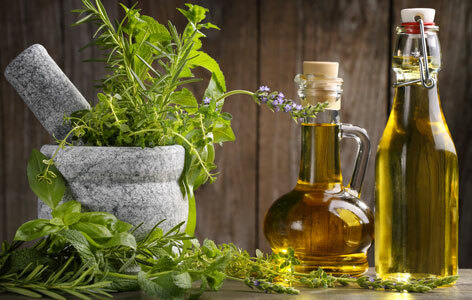 The herbal oil is based on Kerala Ayurveda principles and has been used traditionally for medical purposes. It is used to relieve muscular pain and cramps, rheumatoid complaints, joint pain, joint stiffness, arthritis, neck and back pain. It is applied to chest to relieve chest congestion. It has got rubefacient effect. Improves blood circulation and brings about warmth. Its pleasing fragrance revives the mind and body. Allergies/Hay Fever – rub a little inside the nostrils for quick relief. The pollen will cling to the oil…..
An all-natural oil infused with lemongrass and other tropical herbs. Stimulates blood circulation, promotes release of water retention and flatulence. Assists the lymphatic system for the elimination of wastes throughout the body. Nourishes and revitalizes for smooth and supple skin. Aromatherapy effects to calm and relax. 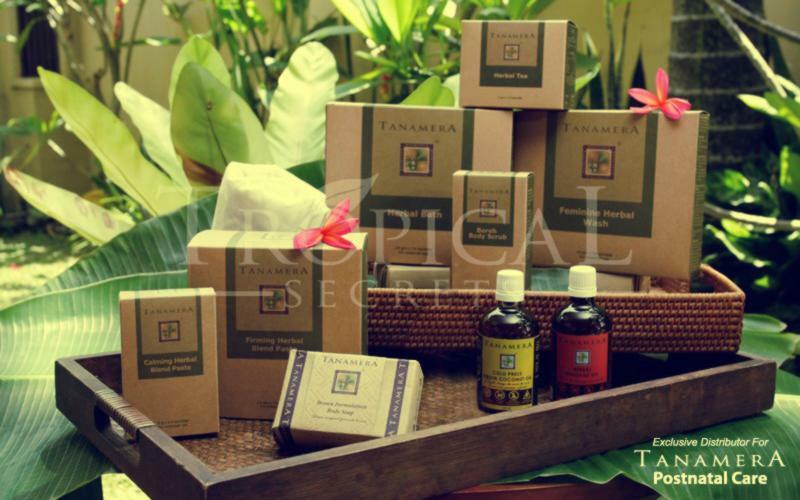 Tanamera, in the language of the Malays, literally means Red Earth, an appropriate name for a range of products made of raw materials sourced from the rich soil of the tropical rainforest. What are the Health benefits of massaging Infants?